Runningwind. This is Runningwind warrior of Thunderclan. Wallpaper and background images in the Warriors (Novel Series) club tagged: others. This Warriors (Novel Series) fan art might contain anime, comic, manga, cartoon, comic buch, karikatur, and comics. OH IT'S RUNNINGWIND!!! I THOUGHT IT WAS TIGERCLAW/TIGERSTAR!!! LOL!!!! I WAS SOOOO WRONG!! 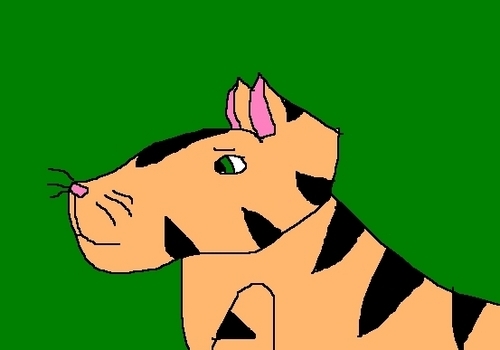 wow i think thast more like a tigerstar dont u think?